How To Grow Your Blog With Collaborations? As the saying goes, “It’s not about what you know, it’s who you know.” This is true in whatever case you can think of. Try to collaborate with other influential bloggers that can give you the platform which you require. Exposure – A sufficient exposure is required to get noticed. Once you work with the bloggers that are well known and have already earned the trust of their followers, it becomes easy for you to engage the followers to read your own blogs. Beneficial for Recognition – And this will be beneficial for you in the long run, and you can gain your own personal recognition once your work gets appreciated by the followers. Creates Traffic – You can also do this by taking interviews of some of these influential bloggers and put them on your blog which can generate some traffic on your blog. Connects – This will connect the followers and the customers, thus giving you a growth. This is one of the best ideas to grow your blog as this approach is beneficial to all the parties involved in it viz. The blogger, The Business, The Followers and The Customers. 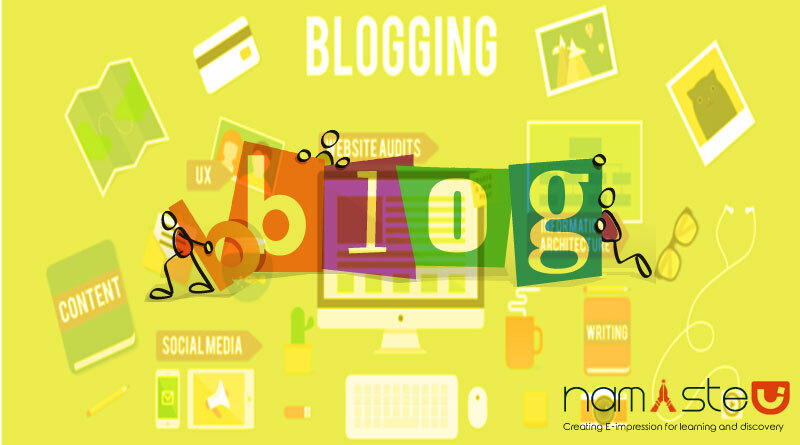 Acquire audience – In this you, i.e., the blogger is acquiring the right target audience and an assurance that you just gained the trust of the followers who will be visiting and reading your blogs continuously. Bigger Platform – Interestingly it not only will solve your problem but will also help you to grow your platform. They are known to have the biggest network chain, and if somehow, you can tap this zone, you will get all the exposure that you can ever think of. Specific Genres – One thing that is to keep in mind while collaborating with the NEWS media is that they won’t collaborate with any genres. It is important to keep in mind that the platform that they are providing should be used for sensical topics only and that they can be proved to be beneficial for them and their networks as well. At the end, it is all about the content that you are providing in your blog, and what better opportunity you will get when you start collaborating with your guests and followers. Engage Your Audience – Try to engage your readers in commenting and guest posting. This will give you an idea about your followers’ choice and interests which you can use as a base for further posts. Along with getting ideas and knowing more about your followers you will also get some fantastic posts and blogs on your page again creating traffic that is needed. Next Next post: What Do We Do on Our Computers?